Pickering House is a friendly family dental practice just outside Lichfield City Centre. We are easy to reach just a 5 minute walk from the train station. We have 3 modern surgeries all computerised and with digital x-rays. All of our staff are highly trained and very experienced. Alongside our 4 dentists we have the services of a Dental Therapist. We are currently accepting new NHS patients and are able to offer same day appointments. We offer onsite parking and have disabled access. At Aesthetics our team of Dentists have the highest credentials and abilities to perform everything from simple, basic dentistry to very challenging cases. He has a special interest in implants, maxillary sinus grafting and cosmetic dentistry. He is a member of ICOI (International congress of oral implantologists) and has recently been awarded a fellowship in Implant Dentistry. 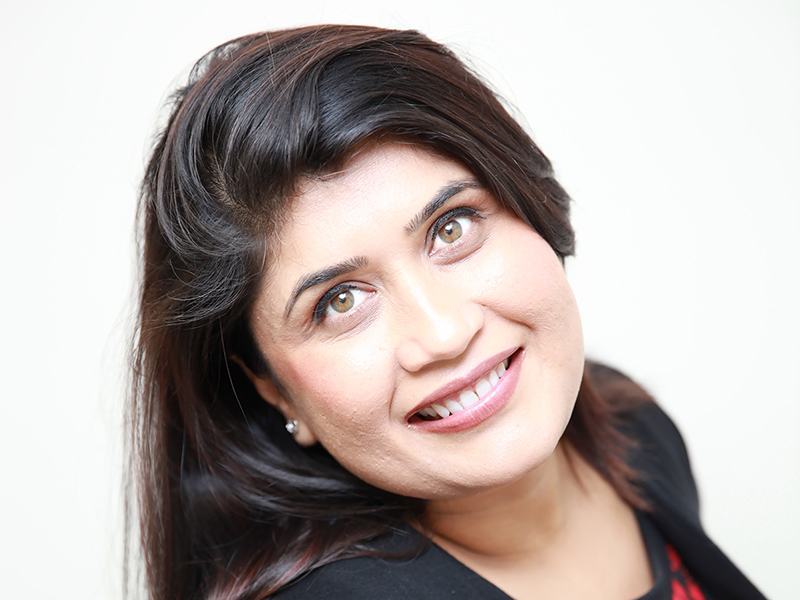 Dr Handa graduated in 1991 and is working at the practice as a dental surgeon. He is also working as Associate Specialist in Oral Surgery at Birmingham Dental Hospital and Honorary clinical lecturer with University of Birmingham. Renuka has a keen interest in bleaching, crowns and bridge work. She cares for her patients as she would her family. Patients comment on her painless injections and notice how friendly and personable she is. She graduated from India Gujrat University in 1996 and went on to pass her statutory exam in January 2010. Sawsen gained the GDC statutory certification in 2010 and joined our team in 2011. Graduated from The Great Alfatah University of Medical Science Faculty of Dental Surgery in Libya in 1998. Rachel joined our team in 2010. Qualified as a Dental Nurse in 2005 and obtained her Dental Nurses Radiography qualification in 2007. Rachel is our Area Manager for all 3 sites and is happy to help with any queries you have. Joined the practice in 1982. Qualified as a Dental Surgery Assistant in 1981. Kim joined our team in 2012. Qualified as a Dental Surgery Assistant in 2000 and obtained her Dental Nurses Radiography qualification in 2001. 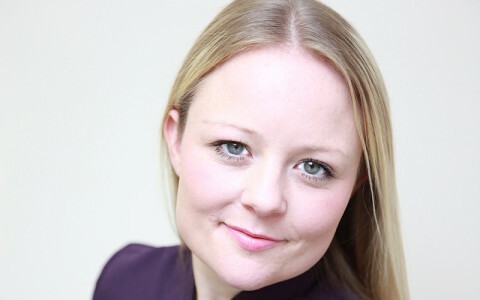 Catherin joined our team in 2012. 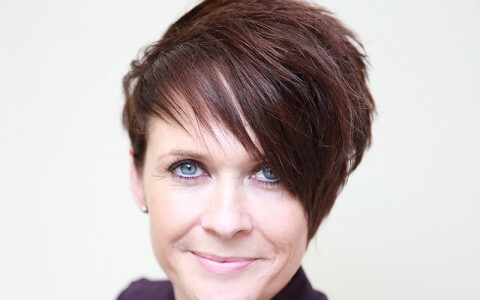 Qualified as a Dental Surgery Assistant in 1998 and obtained her Radiography for Dental Nurses in 2005. 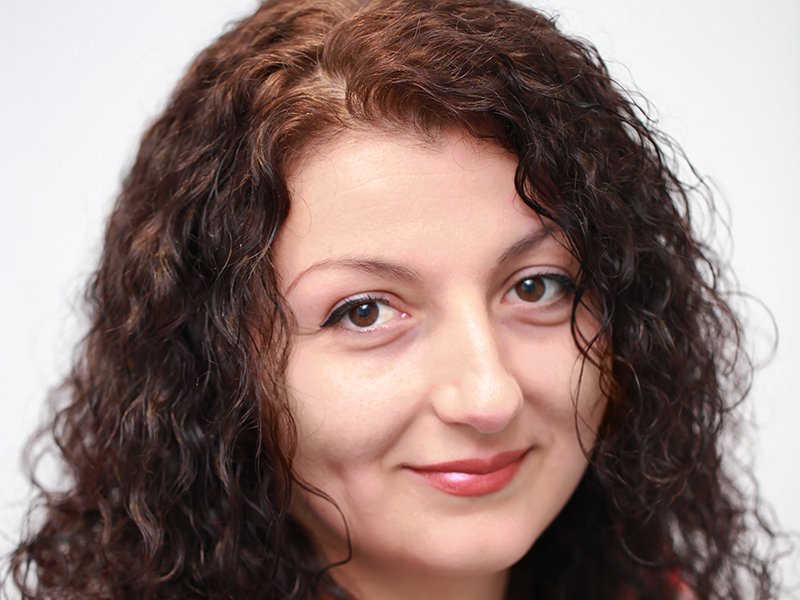 Celina joined the Lichfield practice as a qualified dental nurse in March 2018. 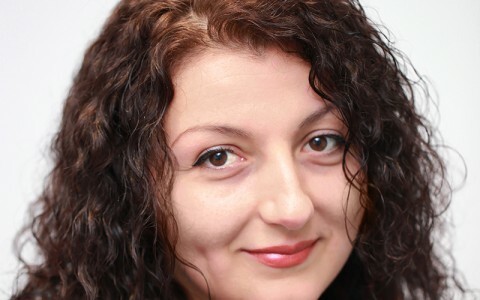 Celina qualified as a dental nurse in August 2017. Olivia works as a Therapist as part of our Lichfield team. 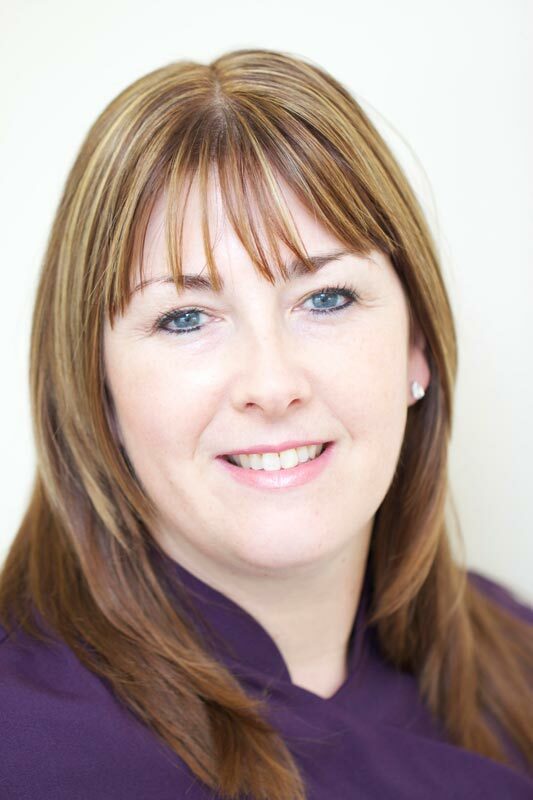 Vicky is our dental receptionist at our Lichfield practice who recently joined us. Libbie joined our team in May 2017 and is currently training to become a qualified dental nurse. 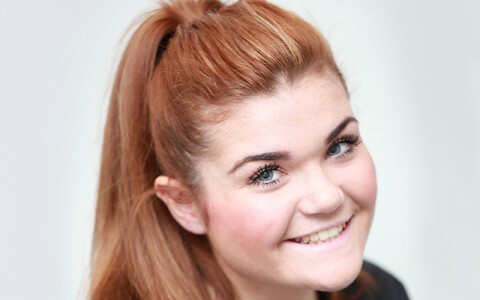 Libbie is a trainee dental nurse at our Lichfield practice. 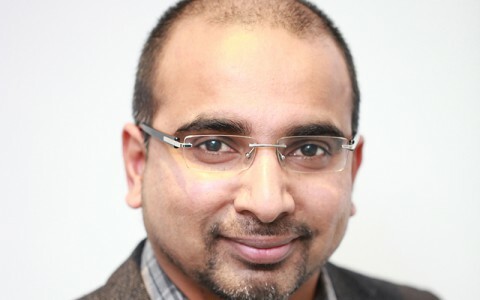 Dr Rashid has recently joined our Lichfield team and will be completing his foundation year at Pickering House. 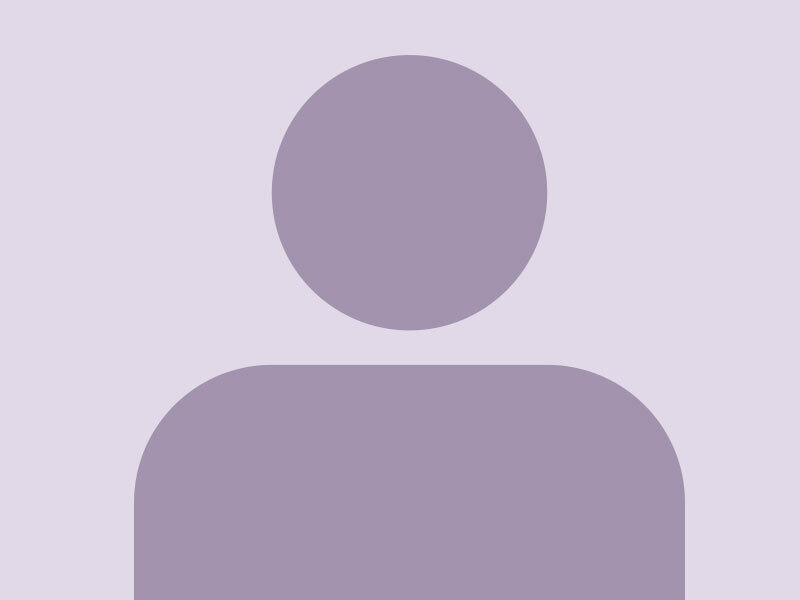 General Dental Practitioner qualified in 2018 from Manchester. General Dental Practitioner qualified in 2016. We are enormously proud of our surgery. Recently renovated, we have advanced and up to date equipment, meeting our patients' needs. Bright and airy throughout, our reception area is welcoming, our treatment rooms are calm and we provide disabled access as well. There are 2 parking spaces at the front of the surgery and off road parking along Salisbury Road. We are always happy to make you a coffee too. 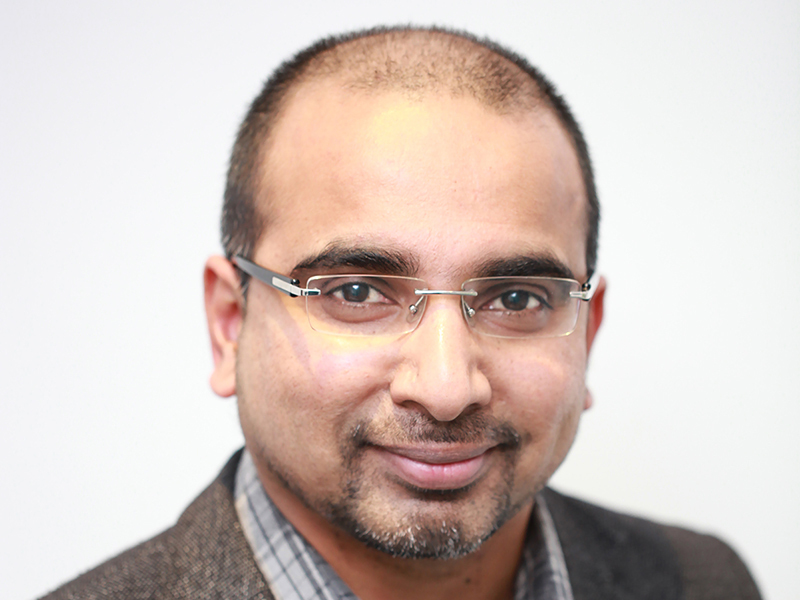 Dr Ahmed joined our practice in 2013 and has a wealth of dental experience. Dr Anwari joined us as a newly qualified Dentist in 2013 and we are pleased she has chosen to continue her career as an Associate. She works at our Moseley and Wolverhampton Practices. 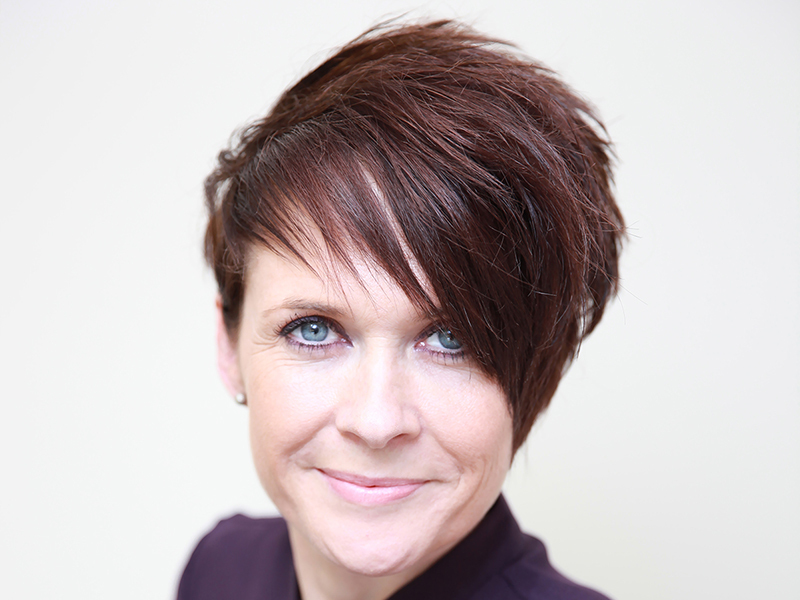 General Dental Practitioner qualified from Birmingham in 2013. Angie has been with practice for over 8 years now and has great experience and skills. This always shows when she is working. Qualified from Birmingham Dental Hospital and passed her NVQ Level 3 Dental Nursing qualification. 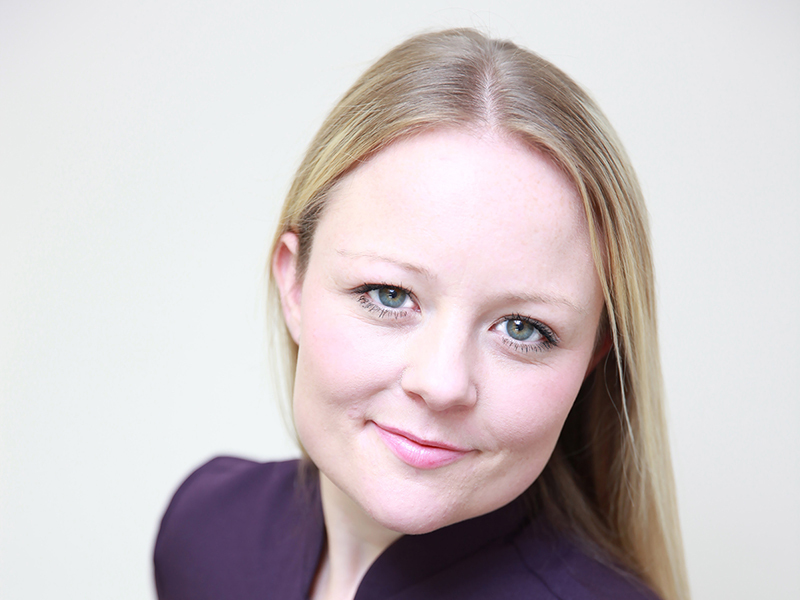 Ellie joined the practice in 2013 and qualified as a Dental Nurse in 2014. She is now our Practice Manager. Aneesa is a qualified nurse who also assists our Practice Manager. Aneesa gained her diploma in dental nursing in 2014. 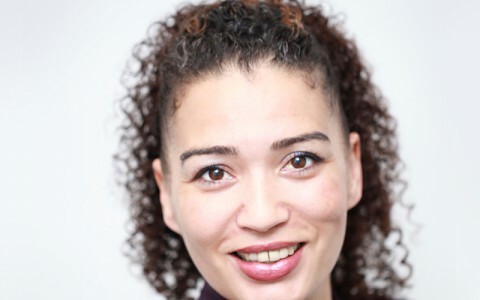 Ruby is our Therapist in Moseley and Wolverhampton and is very popular with the patients. Dr Bolarinwa has been part of the Aesthetics team for many years. She works in Moseley and Wolverhampton. General Dental Practitioner qualified in the UK since 2007. 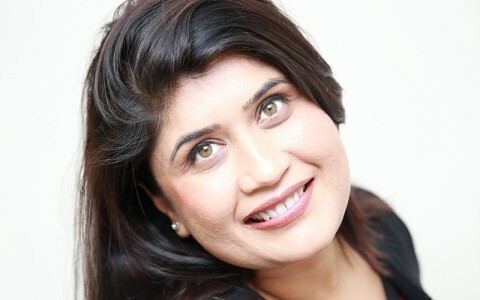 Dr Patel is a qualified dentist who works at our Moseley practice.Dr Patel enjoys her work and is passionate about dentistry and building good relationships with her patients. She is very good with nervous patients and finds it immensely rewarding when they have overcome their fears and are confident as a result of her dental work. 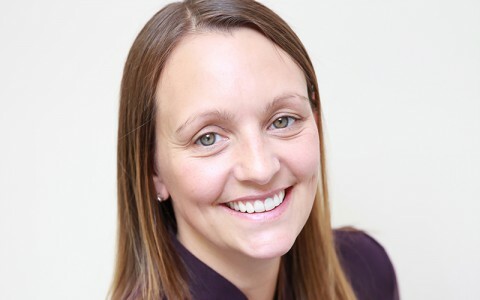 She has been busy undertaking further training in aesthetic restorative dentistry, and offers several forms of short term orthodontic treatment including QST, Fastbraces and In-Line aligners. 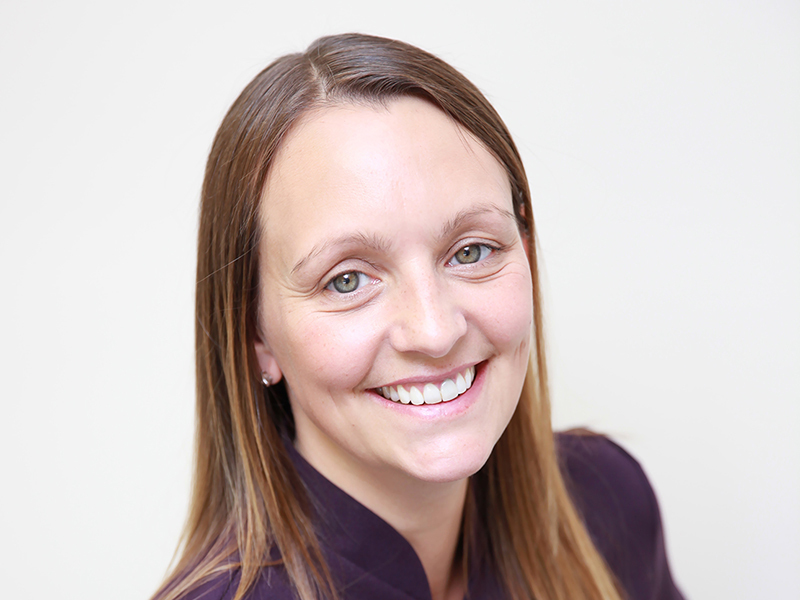 She provides treatments for private and denplan patients, as well as seeing patients on the NHS and is committed to helping patients improve their smiles and delivering care of the highest quality. 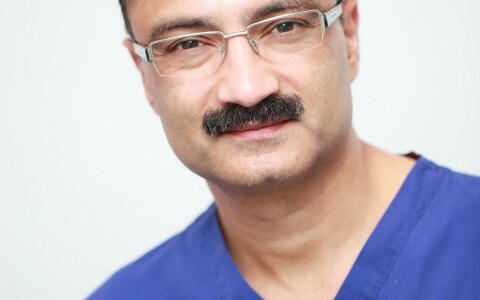 Dr Patel qualified in Manchester in 2007. 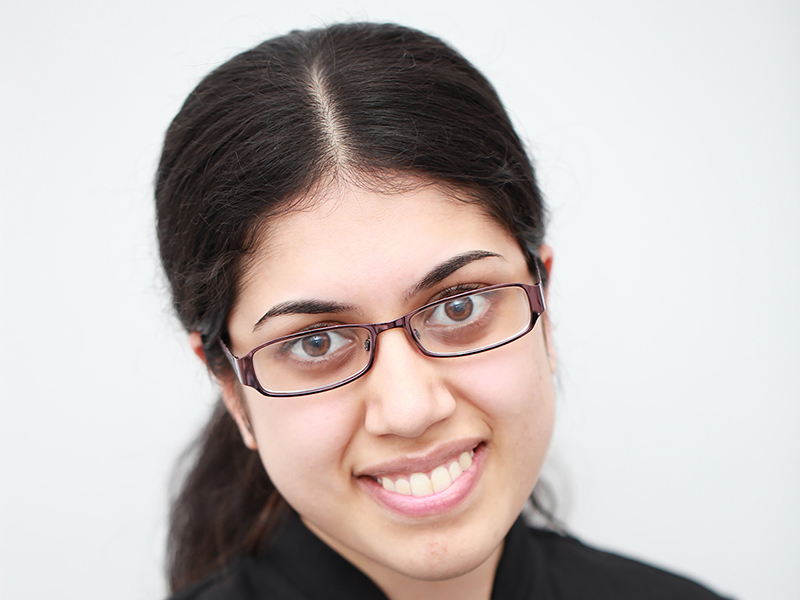 Mahisha is a trainee dental nurse in our Moseley practice. Started her training in February 2018. 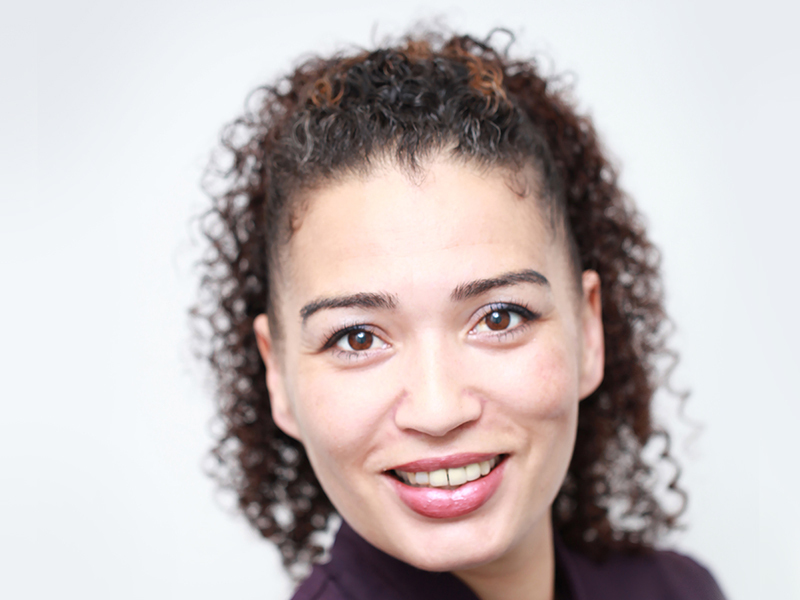 Anika is a qualified dental nurse who is excellent with nervous patients. Anika qualified as a dental nurse and registered with the GDC in February 2018. Dr Sowoolu has recently joined our Moseley team and will be completing his foundation year at Aesthetics Dental and Implant Surgery. General Dental Practitioner qualified in 2018. 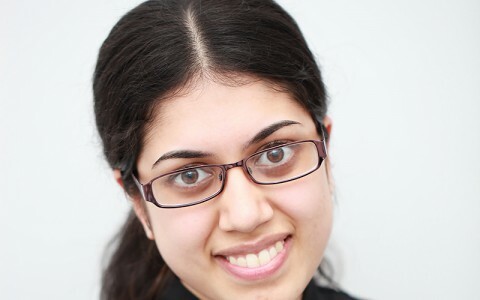 Subhania is the newest member of the team and is training to become a dental nurse in our Moseley practice. Started her training in September 2018. Lily is the receptionist in our Moseley practice. 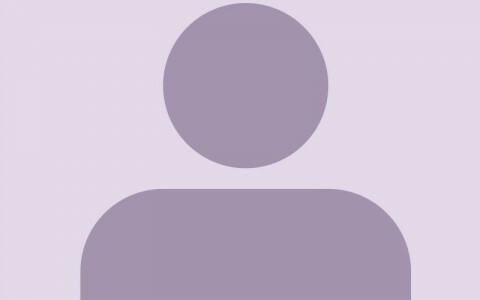 Lily is there to assist you with any queries you may have and is always there to support you. 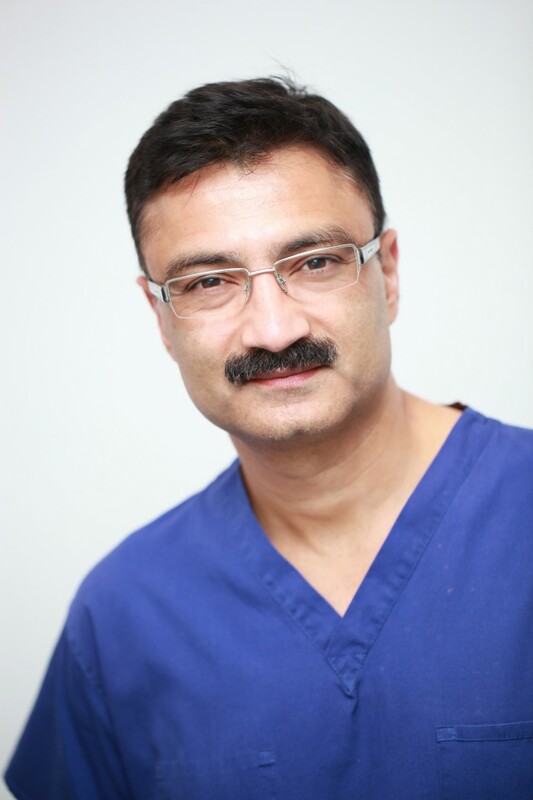 Dr Shah has recently joined our Moseley and Wolverhampton team and is looking forward to meeting all of the patients at Aesthetics Dental and Implant Surgery. General Dental Practitioner qualified in 2015 in Rajasthan and did her statutory exam in 2017. Our Wolverhampton surgery is the newest addition to Aesthetics Dental and we look forward to meeting our new patients. We are currently undergoing a transformation which will see the practice fitted with the latest in dental technology, ensuring the highest of standards for our patients. Our friendly staff are very experienced and put patients at ease. 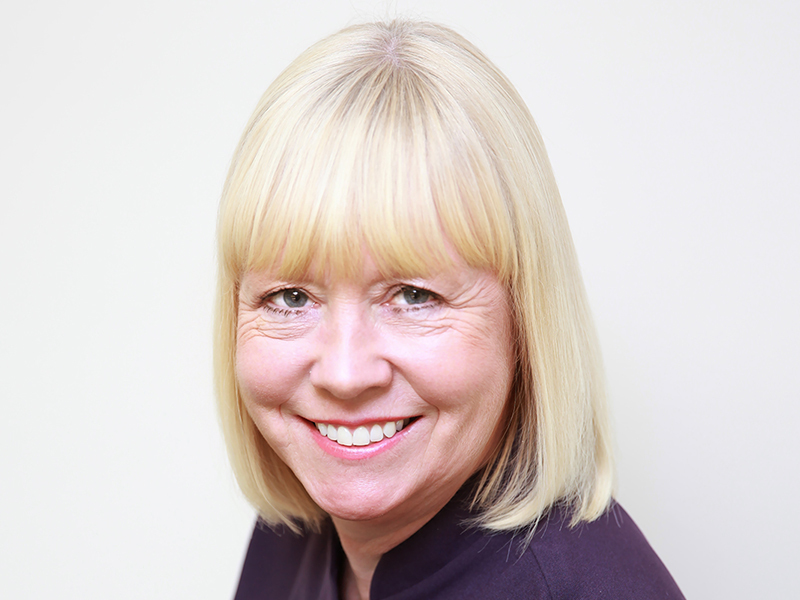 Joanne has been at the practice for over 10 years and is known by all our patients for being friendly and understanding. 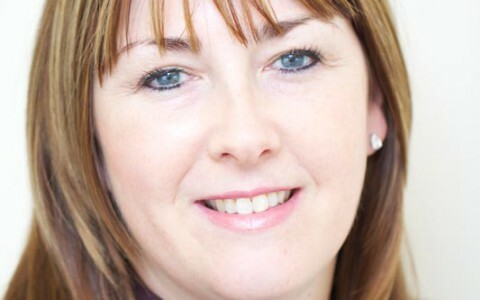 She works as receptionist and assistant practice manager in Wolverhampton. Lesley is a great asset to the team and always has a smile on her face throughout the day and loves a good chat with the patients. 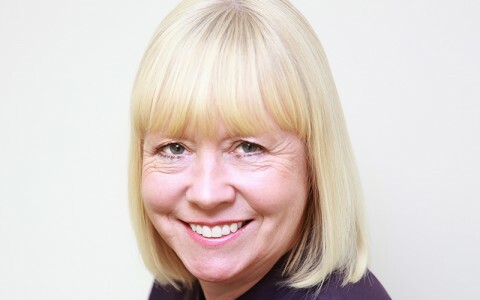 Lesley has been a nurse at the practice for over 20 years and is registered with the GDC. 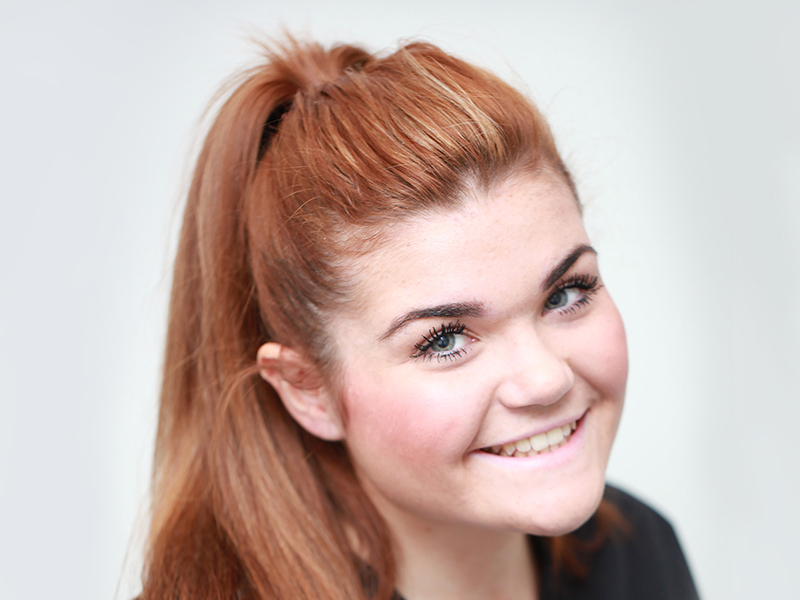 Evie joined our Wolverhampton practice as a Trainee Dental Nurse in December 2013. She qualified in March 2016 and is registered with the GDC. Daisy is the newest member of the team. Daisy is a trainee dental nurse at our Wolverhampton practice. Dr Lal has recently joined our Wolverhampton team and will be completing her foundation year at Aesthetics Dental and Implant Surgery. Olivia is the newest member of the team and is training to become a dental nurse in our Wolverhampton practice. Started her training in August 2018. I can recommend this dental practice, not just for their professional competence, but also because mr handa and his team treat my elderly father, who has dementia, with a much appreciated kindness and respect. I am an anxious patient and they show understanding and patience. Professional and courteous. Having been dissatisfied with our previous practice, we moved to Pickering House last year. We only wish we had done it sooner. Problems that had previously been dismissed have been discussed and appropriate treatment carried out. At all times options and outcomes have been explained, leaving us comfortable and confident in everyone involved. As patients we feel part of the process rather than on a conveyor belt, and have been very satisfied with all treatment received. Contact us via the online form or telephone us at any of our three surgeries. Contact us to find out more information or make an appointment.